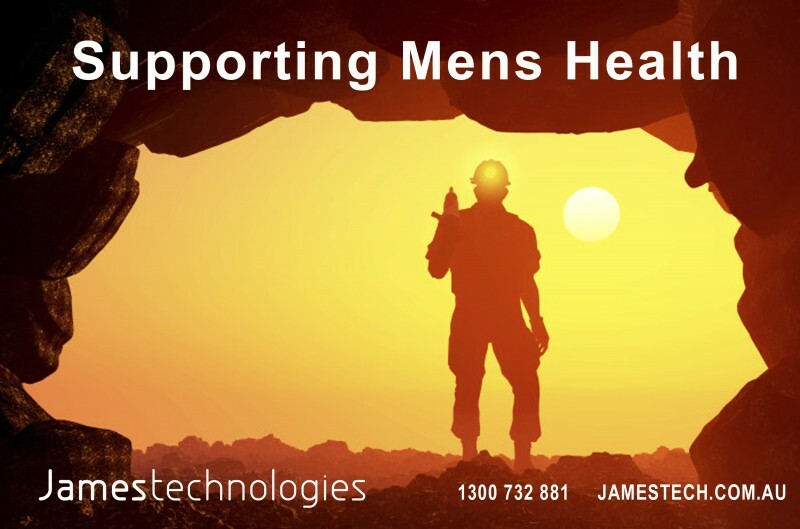 On Friday I attended a mental health workshop in Brisbane on male suicide. Typically this is a topic very rarely discussed openly in the workplace. Though, with the current statitics of 7.8 deaths by suicide in Australia each day (2,160 males (18.4 per 100,000) and 704 females (5.9 per 100,000) that died by suicide, each year), it is definetly time to start recognising the elephant in the room. More people die by their own hand than from skin cancer or car accidents, with the bulk of them young males aged 15-44. Suicide is much more common among males than females. The ratio of male to female suicides rose from 2:1 in the 1960s to over 4:1 in the 1990s.The ratio is currently around 3:1. The cost to our economy from these deaths is estimated at $1.657 billion with 90% of that figure attributable to male suicide. If you or someone you know is having difficulties , it never hurts to talk to someone. If you don’t feel like speaking to someone you know, there is always a friendly voice on the other end of a phone call to lifeline 131114, and they can always point you in the correct direction for assistance.